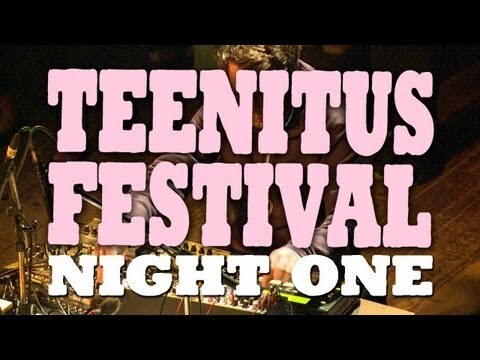 Teenitus Festival is a music festival in Berlin, Germany. 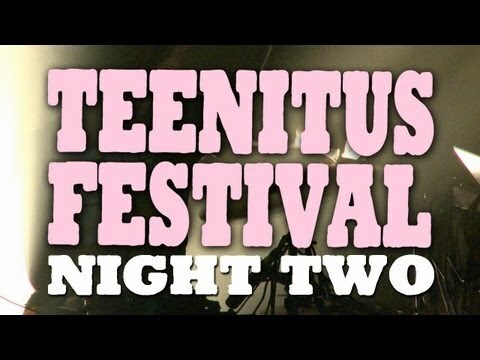 We were there to capture all the bands over 3 wonderful nights. Extra huge thanks to: Grinni Stangner, Christian Kühr, Simon Wojan, and EINE WELT AUS HACK.